The day is finally here…. Black Friday! Which means the best sales before Christmas! Check out the best deals below, you’ll see a round up of all my favorite sales items from each retailer. I will be updating this page throughout the day and weekend, so be sure to check back for the latest and newest Black Friday deals! Up to 60% off, no code needed! 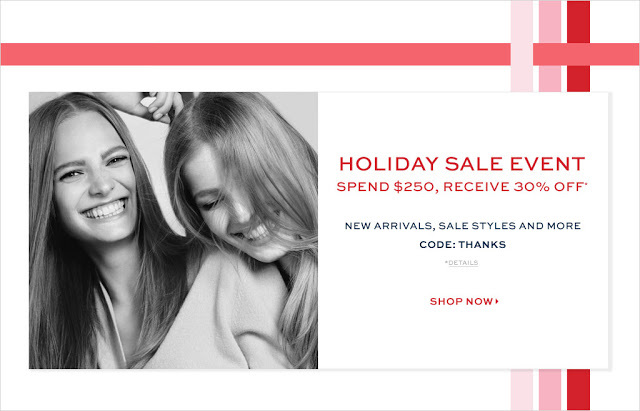 KATE SPADE– surprise sale 70% off! PS-My favorite over the knee boots are now 50% off!! Sizes are selling fast! Happy shopping! Let me know what you all get!